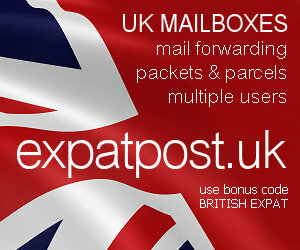 British Expat Forum • View forum - Which area? Should we move our family to aukland? Decided to move to NZ what next? Can we pick your brains please? Gisborne, Nelson or Christchurch - and horses...? Areas in and around Nelson? Where is nice to live near Auckland Airport? Advice on moving to NZ please. Where to live in NZ? Hubby joining NZ army.Which Areas are closest to bases?